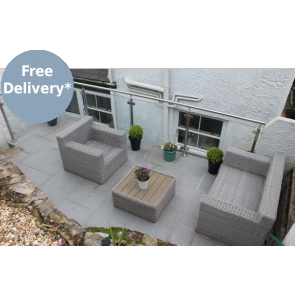 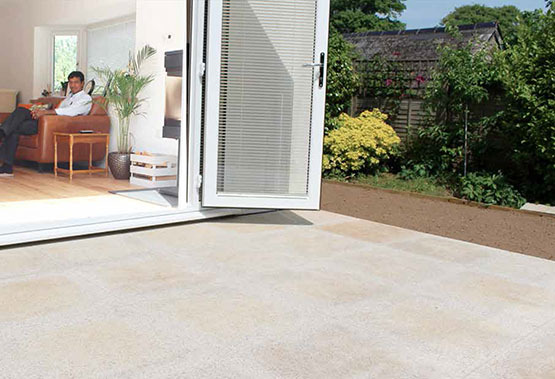 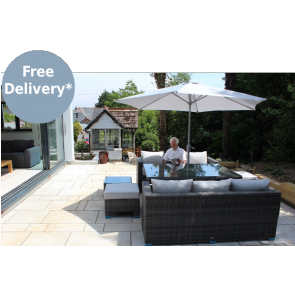 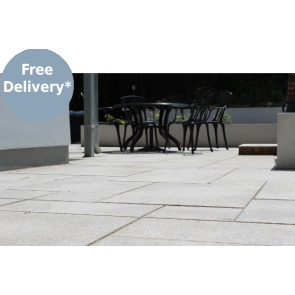 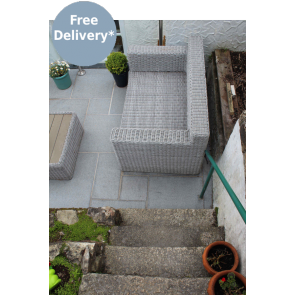 These granite patio paving slabs are simply beautiful and Lantoom has a wide selection of colours and sizes. 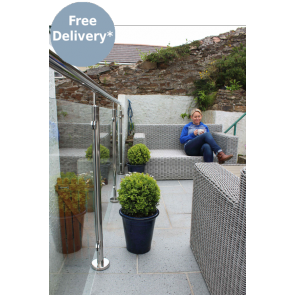 This project was installed by Westview Windows PVC-U & aluminium using the dark grey granite paving to create a stylish outdoor sitting area. 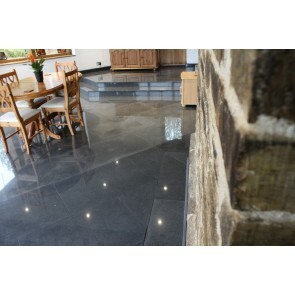 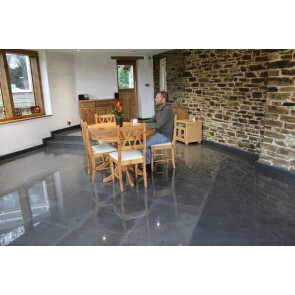 The Chinese granite is great quality and when laid looks stunning. 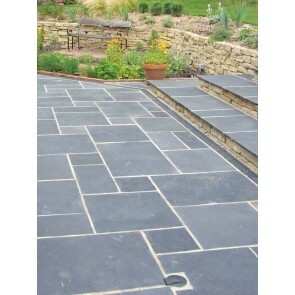 The paving has a flamed texture on the surface to add grip. 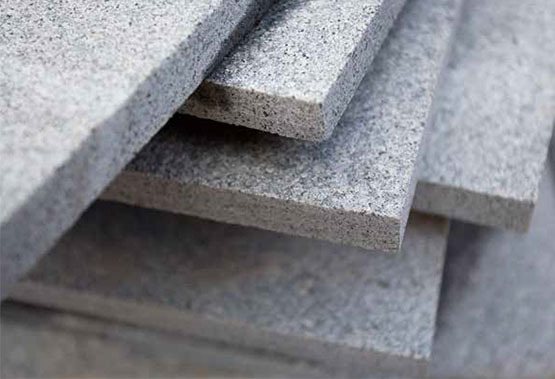 We are able to supply packs in 20mm or 35mm thick. 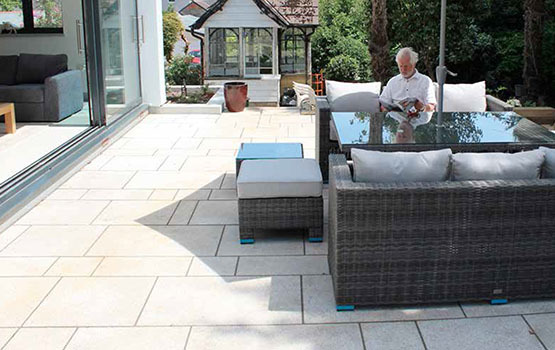 The area serves as a great place to entertain as well as enjoy the sun. 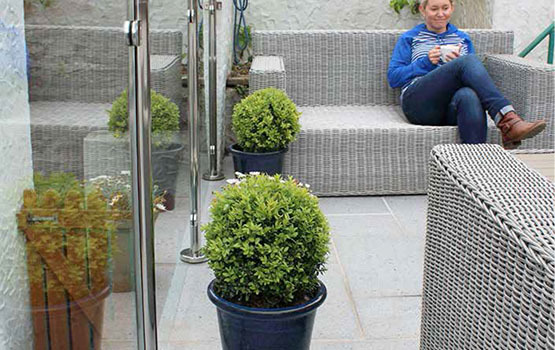 Brown granite paving can also be used to create a relaxing area as shown in the picture above and below.